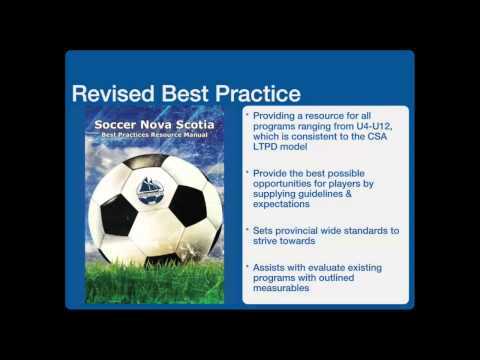 When devising this Best Practices resource for Nova Scotia Clubs we used the CSA’s Club Development Model as a framework. The aim is for clubs to look at this document and strive to meet the standards set by the LTPD model. We wanted to make it as simple as possible for clubs to follow and implement. The goal is to have everyone in Canada and everyone in Nova Scotia on the same page, i.e, an under 8 recreational program in Tatamgouche should operate the same as one in Dartmouth. 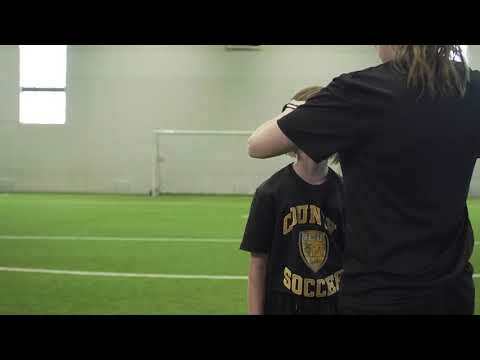 There is some terminology that may be new and require extra videos, handouts, sample sessions, and/or time with staff coaches of appropriate age groups. Looking at this model will also provide an opportunity for our member clubs and districts to evaluate what they are currently offering to their members on an annual basis, adapt the programs to suit the development of the game, (or modify areas where things could be done better) and continue building aspects of clubs for improved future development of programs, players and coaches.